Are you looking for free events in February? This month can be frigid but it’s also a great time for family fun! Gather your loved ones around, choose your favorites and mark your calendars. Here are some wonderful free events in February that you won’t want to miss! Every Sunday is FREE at the Speed Art Museum for Owsley Sunday! The free Sunday admission is named in honor of the late Owsley Brown II. Every Tuesday is Arts in Play with Mama to Mama at the Americana Community Center. Enjoy arts based activities geared towards kiddos up to 5 years old and their grown ups. All are welcome! Visit the Barnes and Nobles at the Paddock Shop on Saturdays in February for their FREE Storytime starting at 11:00am. Family Archaeology Lab Days are free at Falls of the Ohio. They have many upcoming dates, see here. 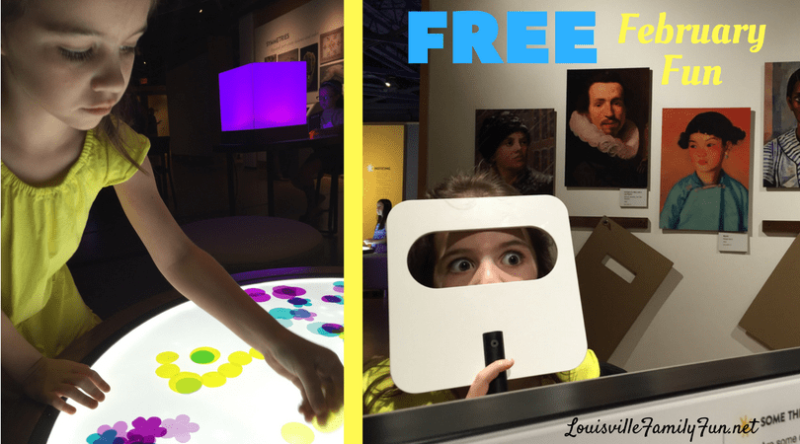 These are free, fun, educational, and something everyone can do together! Saturday, February 2nd is the Valentine’s Day Breakfast Pajama Party held at Iroquois Park at 10:30am. Come dressed in your PJs for stories, Valentine’s crafting and breakfast in the library! Saturday, February 2nd is Home Depot’s Valentine Heart Candy Box Workshop. You and your child can construct something together. Starts at 9:00am until 12:00pm. Saturday, February 2nd for kids 12+ there will be a 3D Valentine’s Day workshop at the Highlands/Shelby Library at 2pm. Call to sign up, details here. 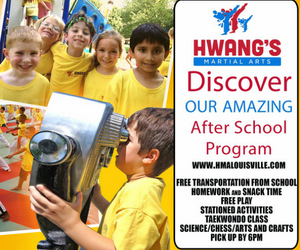 Sunday, February 10 for families with kids with autism, FEAT has free spots for families to enjoy Autism Friendly night 5:30-8:30pm at the Kentucky Science Center. You must sign up in advance. 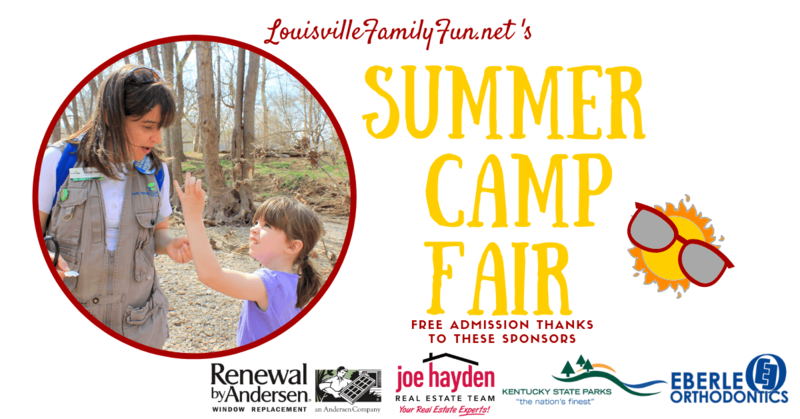 Sunday, February 17th, 12:30 – 4:00pm: Louisville Family Fun is hosting a Summer Camp Fair at the Sawyer Hayes Community Center. More information about the event can be found on Facebook. Friday, February 15th, 7-9pm is Family Performing Arts Night at the Jeffersonian. Local school students will perform. Saturday, February 16th, 10am – 1pm is the 11th Annual Backyard Bird Count at Creasey Mahan Nature Preserve. 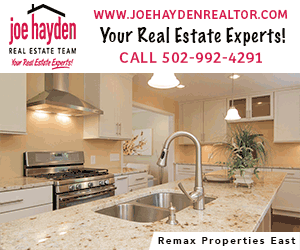 The Louisville Audubon Society will help you identify and count birds at the Nature Preserve. Bring binoculars and a lunch! There will also be a craft for kids. Friday, February 22nd is the FAT Friday Trolley Hop, a once-a-month city-hopping trolley ride that makes stops in the hip neighborhoods of Butchertown, Clifton and Crescent Hill. During the last Friday of the month, local business and restaurants feature FAT Trolley Hop specials and deals. Live musical performances from area bands, appetizers and inexpensive libations make this free ride a good time. Saturday, February 23rd from 2-3pm at the Main Library in Louisville there will a Family Puppet Theatre show that’s fun for little ones ages 0-100! Everyone loves a good story and puppet show! 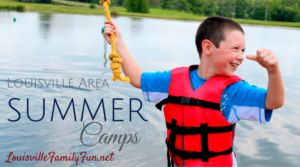 Looking for more impromptu fun instead of planning ahead? Check out our calendar of events!